I mean I never saw it as a kid. So now I have to be quasi-creepy and watch it on my laptop as an adult, because it’s clearly a classic. It must be if you’re talking to me about it in such a way, Stereotypical Millenial Friend. The gist: Bastian is a quintessential 1990s nerd child. He likes books and has read several that are above his reading level. But he’s still in an era where this is an action that merits bullying. So he runs away from some bullies, and ends up in a rare book store. Naturally, he steals the one book the shopkeeper tells him not to read. He’s a boisterous kid, that’s to be expected. But things sharply escalate when he hides out at school to read the book in privacy. That’s when we learn about the fantasy story that’s at the backbone of all this. A fantastical kingdom called Fantasia is threatened by a vast consuming force called The Nothing. 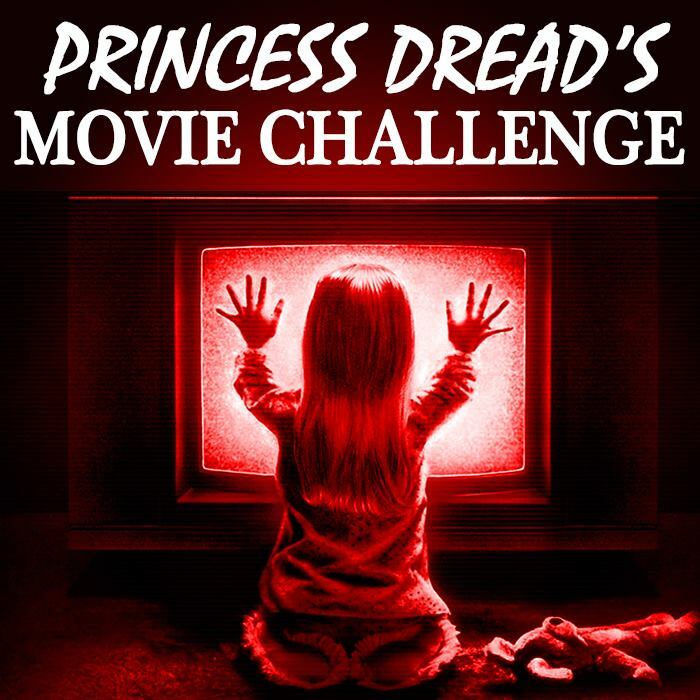 It’s up to a young warrior named Atreyu to save the ailing Empress and save the land. But more than saving the land, it’s his own self-confidence and sadness that need reviving. What I “learned”: It’s fascinating to see how nerdy children have been portrayed in this age of film. This kid is the first mixed-result nerd I’ve ever seen, in that he’s not entirely likeable. He’s brilliant and clearly smart for his age, but he’s also incredibly selfish. He’s just going to hide out at his school and read, with no thought of his dad or anyone who might look for him? And then he’s just going to take revenge on his bullies as soon as he has a chance? That’s an entirely different nerdy protagonist than that of The Pagemaster. 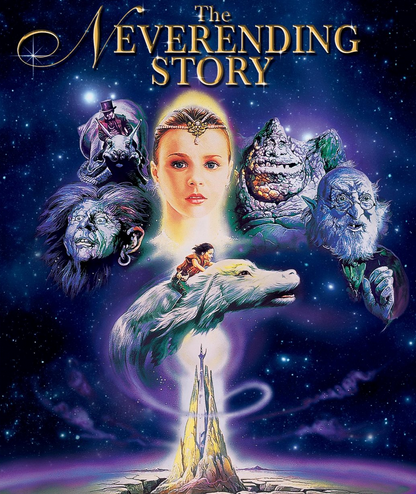 See this movie if you like: Fantasy movies that actively encourage complexity. It’s nice to see a fantasy movie meant for children that doesn’t shy away from complexity. There were moments where the script actually does mess with your mind, in sophisticated meta ways at that. This movie must have been a riot to see in theaters. Avoid this movie if: You’re older than 12 years old, or too late. My sympathy for Bastian actively fluctuated throughout the entire movie, because even though we’re in the middle of a nerd renaissance and reading is considered great, this kid is still an antisocial punk. He’s a living embodiment of nerdy elitism, and probably made his dad sick with worry while he was off reading in his school’s attic after hours. I can definitely say that I’m no longer the prime audience for this movie. Probably because I’m the type of person who would want to go out to look for the kid.